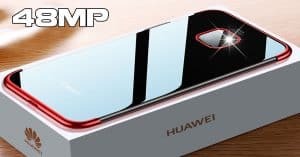 Best Nokia phones April 2019: 48MP cameras, Snapdragon 845 chipset! 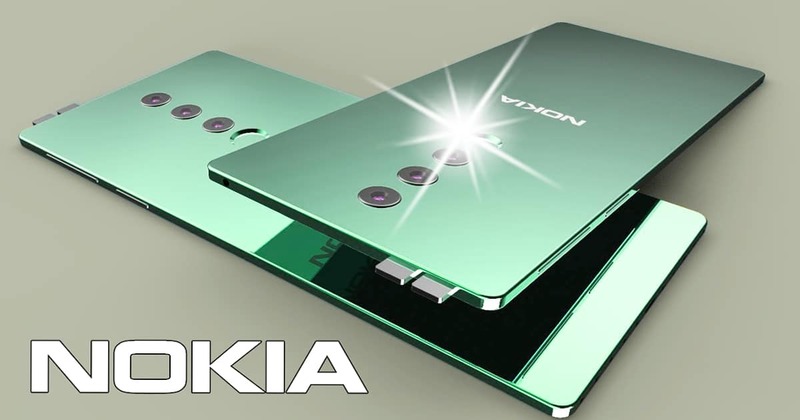 Best Nokia phones April 2019: 6GB RAM, 48MP cameras, Snapdragon 845 chipset! 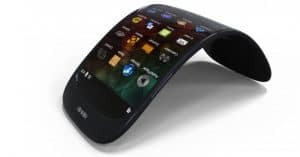 Nokia lovers, check it out! 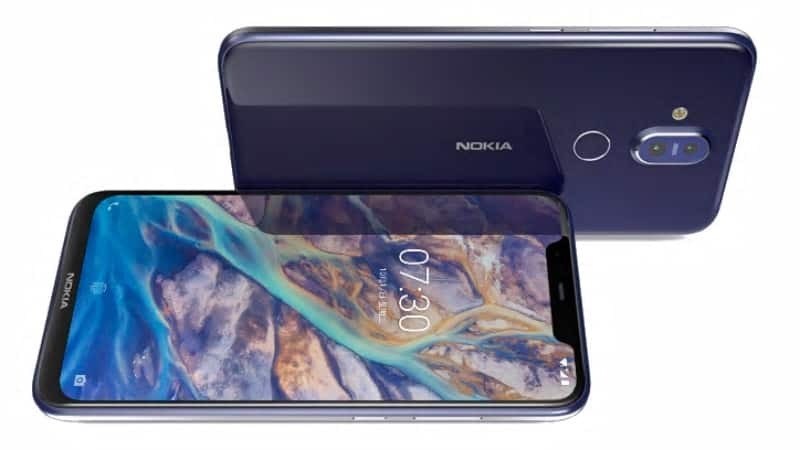 Here is our list of best Nokia phones April 2019 equipping 6GB RAM, triple 48MP cameras and more! Pick up your favorite right below! 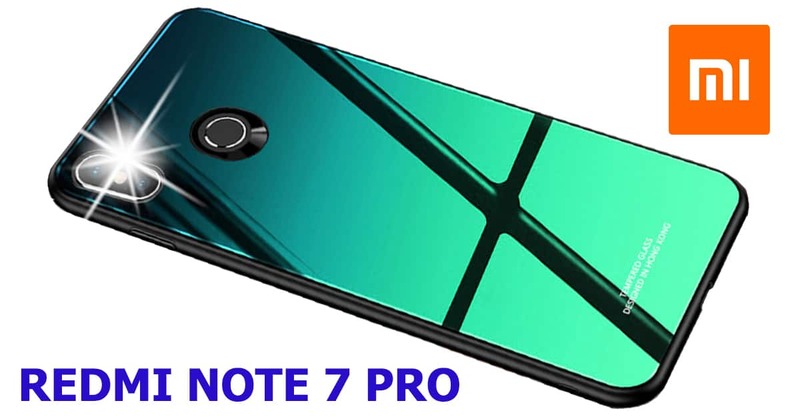 Let’s take a look at the first handset of best Nokia phones April 2019, Nokia X71. This phone is the company’s latest flagship. 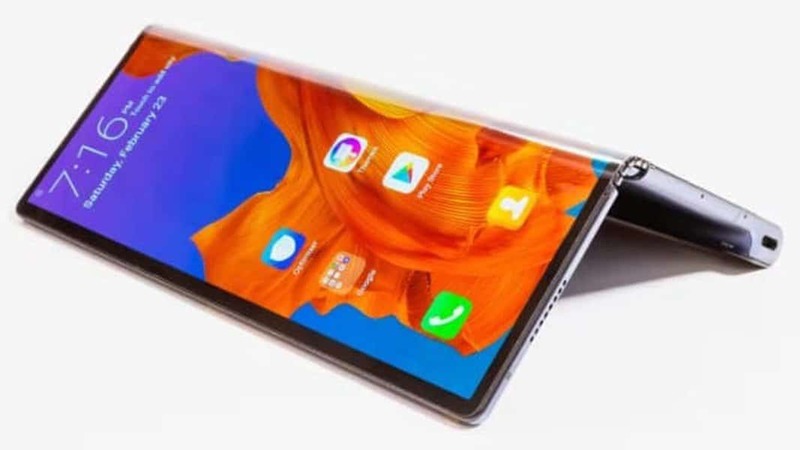 In terms of the display, Nokia X71 specs offer a 6.39-inch IPS LCD with a resolution of 1080 x 2316 pixels. Powering the Nokia X71 is Qualcomm Snapdragon 660 chipset, paired with 6GB RAM and 128GB ROM (Expandable up to 256GB). On the other hand, Nokia X71 runs Android 9.0 Pie and rocks a non-removable 3500mAh juice box. 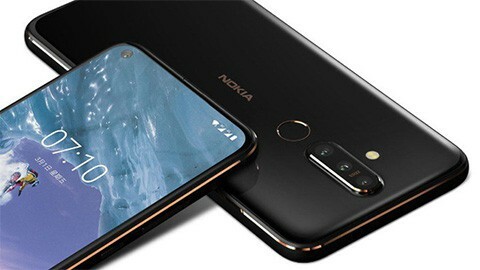 Besides, imaging-wise, the Nokia X71 camera has a triple 48MP (f/1.8) + 8MP + 5MP (f/2.4) rear lens. 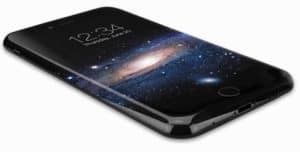 Whereas, there is a 16MP front-facing shooter for taking selfies and video calling. How about the cost? The Nokia X71 price starts at $390 ~ Rs. 26, 890. Nokia 8.1 Plus entered our list of the best Nokia phones April. In details, Nokia 8.1 Plus specs come with a 6.22-inch IPS LCD with a resolution of 1080 x 2520 pixels. In addition, Nokia 8.1 Plus works on Android 9.0 Pie and takes power from octa-core Qualcomm Snapdragon 710 chipset. On the other hand, Nokia 8.1 Plus sports 4GB/ 6GB RAM and 64GB/ 128GB ROM which can be expandable up to 400GB. Moreover, Nokia 8.1 Plus camera gets a dual 48MP (f/1.8) + 8MP rear lens, while the selfie shooter has 12MP. Keeping the lights on is a 3500mAh battery cell. As for the cost, Nokia 8.1 Plus price falls at Rs. 34, 990 ~ $507. Let’s move on to the next smartphone, Nokia 9 PureView. Speaking of the display, Nokia 9 PureView specs offer a 5.99-inch P-OLED display (1440 x 2880 pixels). Moreover, Nokia 9 PureView works on Qualcomm Snapdragon 845 chipset, coupled with 6GB RAM and 128GB ROM (no card slot). Furthermore, Nokia 9 PureView runs Android 9.0 Pie. Concerning the camera system, the Nokia 9 PureView camera features a Penta-lens camera of 12MP sensors on its back. On the front, Nokia 9 PureView rocks a single 20MP lens. This phone is backed by a non-removable Li-Po 3320mAh battery cell. 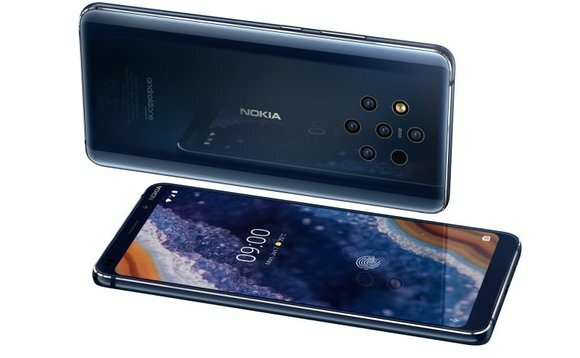 Nokia 9 PureView price begins at Rs. 49, 690 ~ $721. Nokia 8.1 specs include a 6.18-inch IPS LCD with a resolution of 1080 x 2280 pixels. On the other hand, Nokia 8.1 works on Android 9.0 Pie and packs a 3500mAh battery cell. Additionally, Nokia 8.1 runs Qualcomm Snapdragon 710 chipset, along with 4GB/ 6GB RAM and 64GB/ 128GB ROM (Expandable up to 400GB). Under the hood, the Nokia 8.1 camera carries a dual 12MP (f/1.8) + 13MP lens on its rear and a 20MP selfie shooter. Nokia 8.1 price is around $377 ~ Rs. 25, 990. Best Nokia phones April 2019! In conclusion, we highly recommend the Nokia X71 and Nokia 8.1 Plus for the affordable price and an impressive camera system. Which phone do you prefer? Leave us a comment section below!